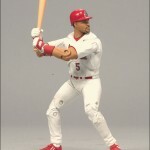 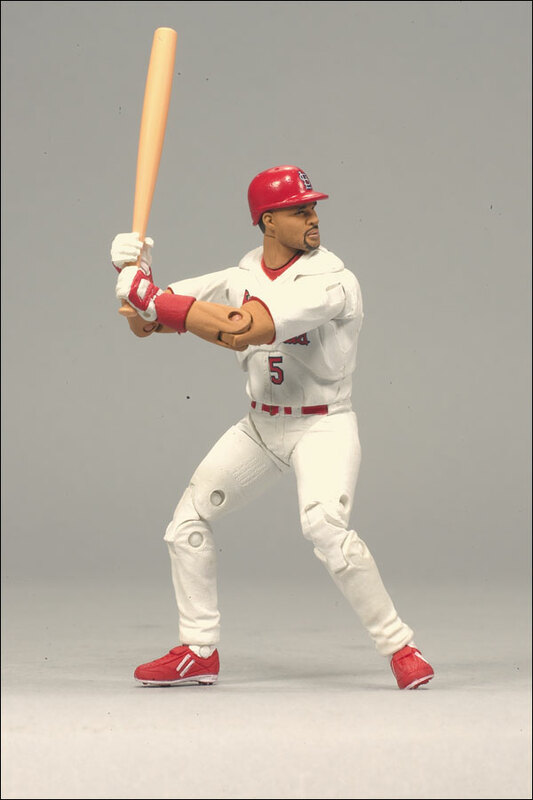 McFarlane Toys has revealed the first three figures in their newest line of MLB sports figures. 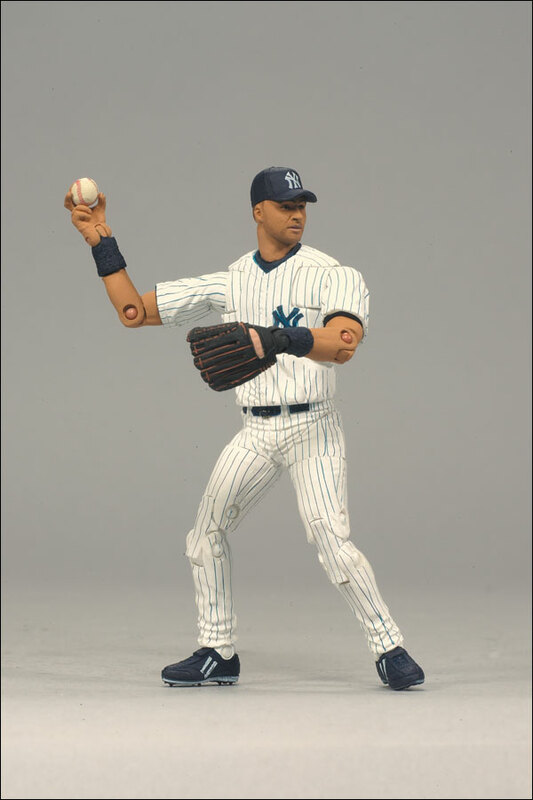 The MLB Playmakers series features all new tooling and articulation not seen before in McFarlane‘s sport line-up. 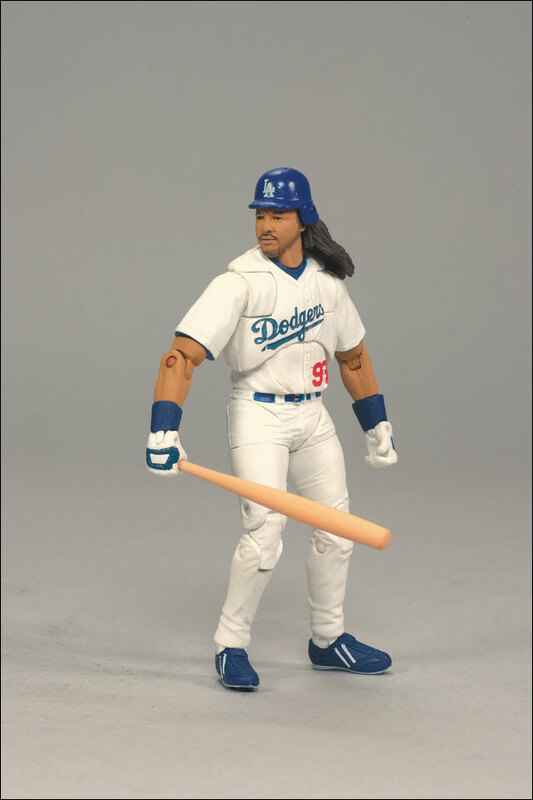 Series 1 includes Derek Jeter, Albert Pujols, and Manny Ramirez. 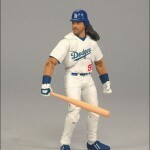 Check out the first photos by clicking the headline of the story.